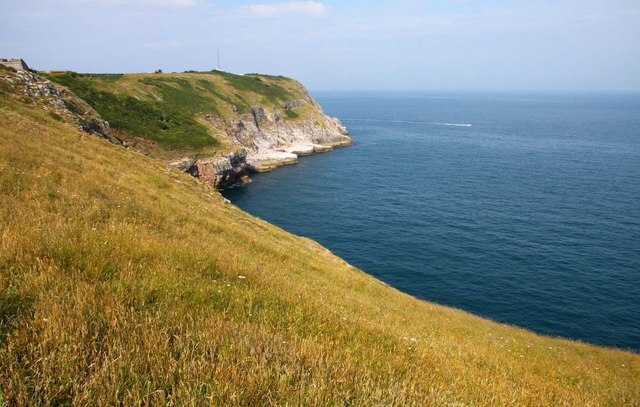 This walk offers a superb means of enjoying the countryside between the well-known coastline of Torbay and the beauty of the Dart Valley. Most of the route is waymarked; look out for the Greenway waymarks. Buses on the main seafront route between Torquay/Paignton and Brixham pass the top of Broadsands Road. This is a frequent and regular service. There is a large car park on the sea front at Broadsands. Some relatively minor hills; a total of 8 stiles. There are three main road crossings where great care is needed. The walk starts at Broadsands, between Paignton and Brixham, and includes spectacular views over Torbay and the River Dart. The eastern end of the walk links with the Coast Path at Broadsands, while the western end meets the Dart Valley Trail. 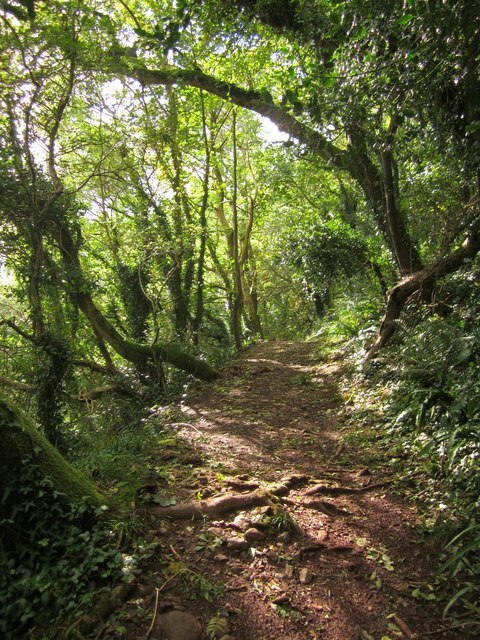 This Trail gives further opportunity for walks up and down the Dart, to Totnes and Dartmouth. 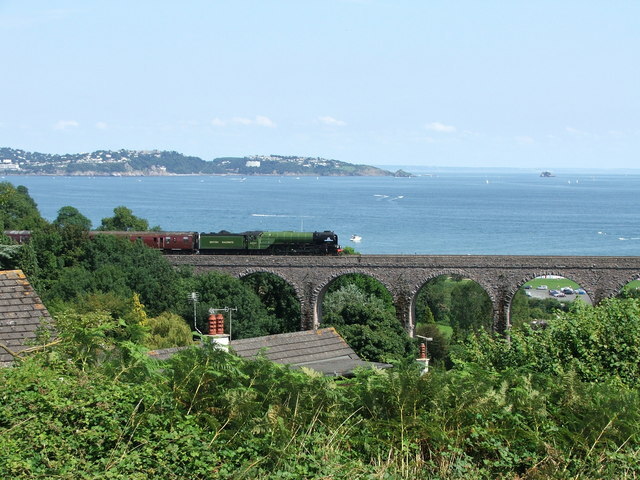 The viaduct carries the private Paignton and Kingswear Railway and if you are lucky you will see one of the company’s steam trains. The line dates back to 1861 and the modern steam railway has run it since the 1970’s. Galmpton Warborough is an area of common whose name indicates it was once a look-out area. The view is still very extensive, over Torbay to the East Devon coast visible beyond on a clear day. The remains of a windmill may be seen at the rear of the common. 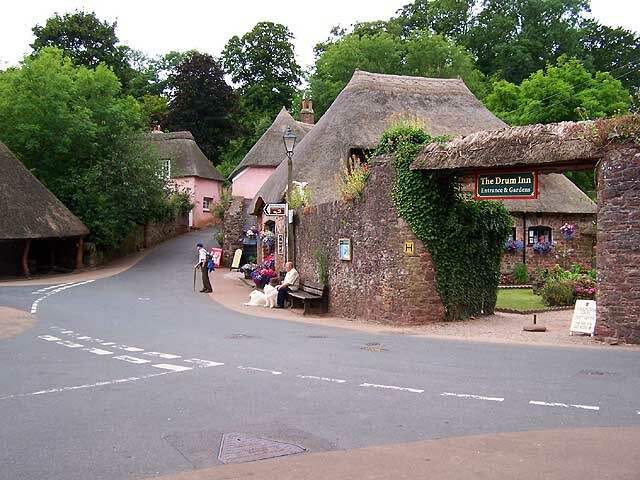 Although now an outer suburb of Torbay, Galmpton was once a quite isolated village and is recorded in the Domesday Book. Note the old milestone alongside the road indicating the distance to Totnes. Galmpton Creek, an inlet of the River Dart. The creek is much used by water birds; you are almost certain to see geese. The village on the far side of the main river is Dittisham. Notice the chimney in Lower Greenway Farm, the farm had a steam engine in the 19th century, used to power a variety of farm machinery. As the track rises, views on the left open up to encompass both Tor Bay and the Dart, with Dartmoor in the background. As the track descends more panoramic views open up of Tor Bay to Hope’s Nose, the northern limit of the Bay. The bridge carried the railway of the Brixham branch. Unused by trains since the 1970’s, it still carries the railway number 225.55, indicating it is 225 miles and 55 chains from the terminus at Paddington. You will pass the original centre of Churston. Now a pub and restaurant, Churston Court is an Elizabethan house in origin. The church tower dates as far back as 1300. 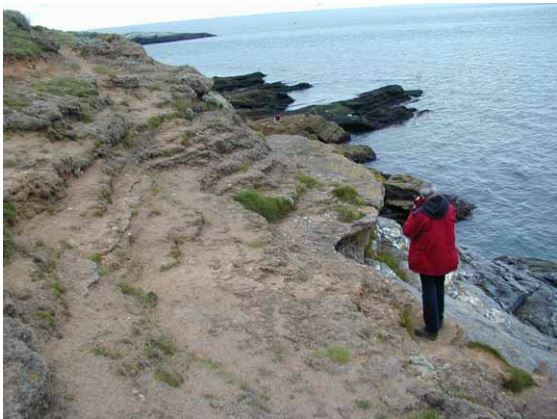 This dramatic stretch of coastline is of tremendous geological, historical, ecological and landscape importance.